The Best Street Style From Tokyo Fashion WeekBold hair, oversized coats, so much blue. 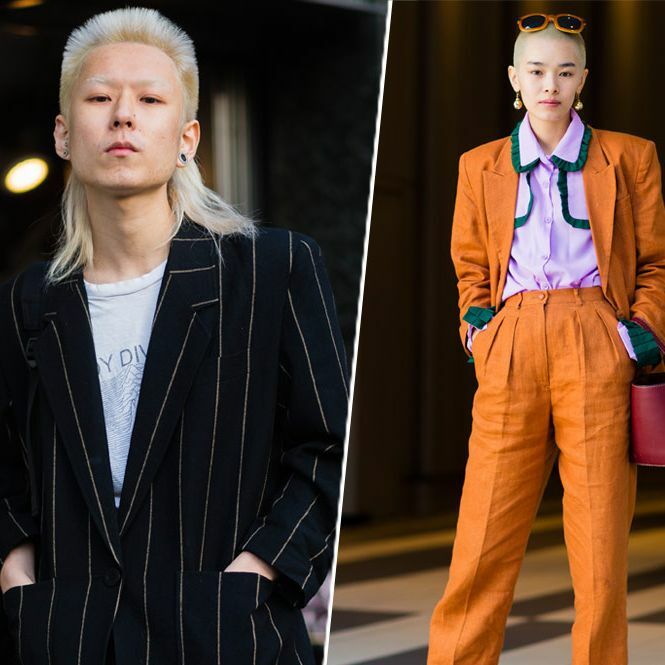 See The Coolest Street Style from Tokyo Fashion WeekStreet style comes home. Tilda Swinton Wore Silk Pajamas With a BlazerTo a fashion show in Tokyo. Japanese Fashion Designers Have Posted Their Collections OnlineFashion prevails!